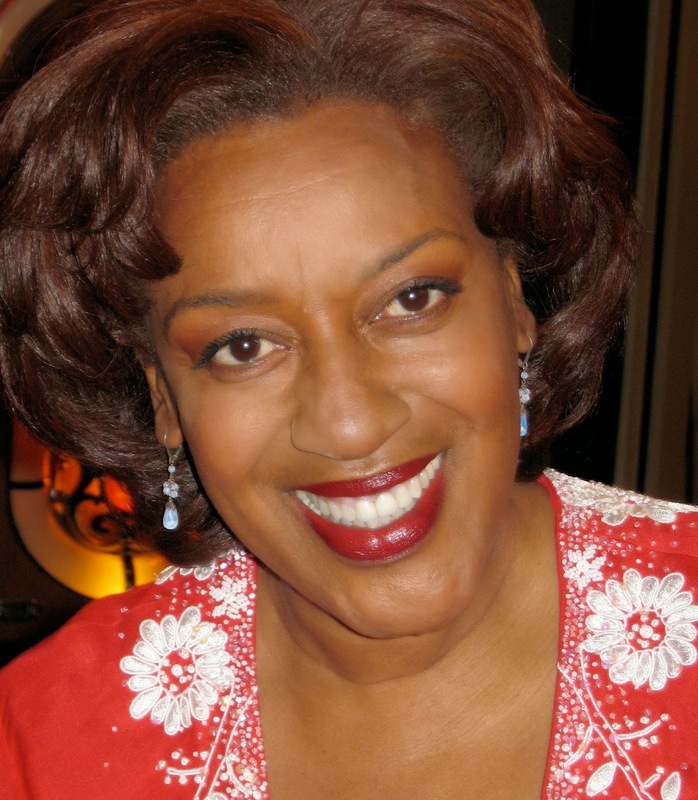 Q: Last season’s “NCIS” finale was a two-parter that featured Scott Bakula and CCH Pounder, which seemed like it was a setup for an “NCIS” spinoff. Is that going to happen? — Brenda S., Joppa, Md. A: “NCIS: New Orleans” is definitely happening. In fact, it premieres on CBS Sept. 23 at 9/8c, right after the season 12 premiere of “NCIS.” The crime-procedural drama stars Scott Bakula, CCH Pounder, Lucas Black, Zoe McLellan, Rob Kerkovich and Paige Turco. A: Back in 2012, Jennifer collapsed on the “Blue Bloods” set due to complications from celiac disease and missed a week of work. Her doctor advised her that she needed to cut back her work schedule. Rather than work around her schedule, CBS put her on an unpaid leave of absence (and even implied that her collapse was a stunt to get a raise), and refused to let her obtain limited work in the meantime. When her contract with the show expired, she was able to look for work elsewhere. Jennifer currently is co-starring in the action-drama “Taxi Brooklyn,” which is based on Luc Besson’s feature film called “Taxi.” Luc is best known for “Leon: The Professional,” the “Taken” films, the “Transporter” series, “The Fifth Element” and much, much more. “Taxi Brooklyn” wrapped its first season on NBC Sept. 10; there is no word as of this writing of a second season. A: NBC announced at the Television Critics Association tour this summer that it was developing a comedy for Bill Cosby, which could premiere as early as summer 2015. The series is described as a “multi-camera, classic extended-family sitcom,” with Bill as the patriarch. Q: On your suggestion, I started reading Breeana Puttroff’s “Dusk Gate Chronicles” series, and I couldn’t put them down. I tore through the entire series in two weeks. Will she be releasing any new books soon? 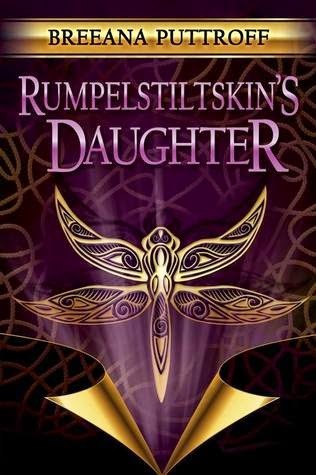 — Mary Anne K., Allentown, Pa.
A: Breeana’s new book, which is slated to be released in late September or early October, is called “Rumplestiltskin’s Daughter.” As of now, it is planned to be a stand-alone book, not a series, but as Breeana told me, you never know. A: The long-awaited Ben Affleck-starring thriller — which is based on the best-selling novel by Gillian Flynn, who also wrote the movie’s screenplay — will be in theaters on Oct. 3. Save me a seat and some popcorn, because you can bet I’ll be there! 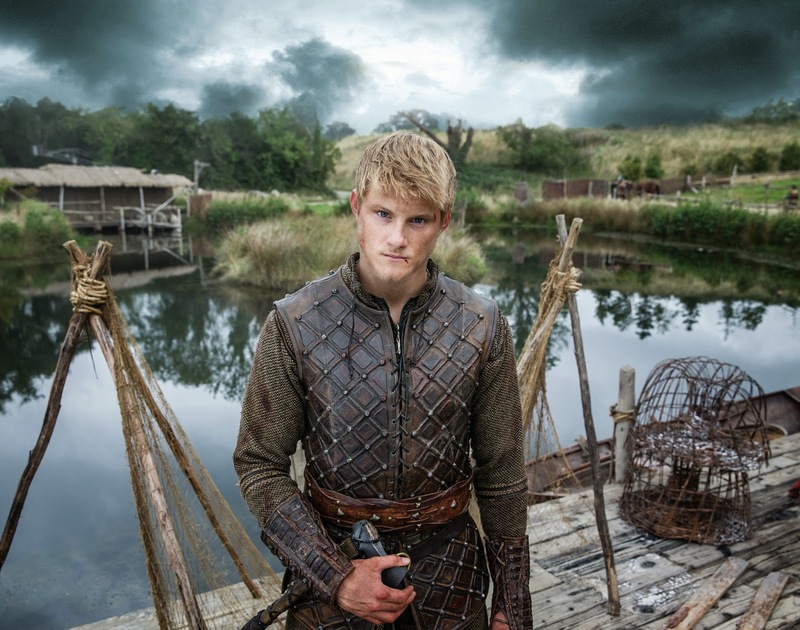 A: Alexander Ludwig, who played newbie Navy SEAL Shane Patton, is perhaps best known for playing Cato, the career tribute from District 2 in “The Hunger Games.” He’ll also play Bjorn (Ironside) Lothbrok — Ragnar and Lagertha’s now-grown son — in the upcoming season of the History channel’s “Vikings,” which likely will air in spring 2015. Q: I can’t get enough “Outlander”! Please tell me it will be back for another season. — Eleanor W., The Villages, Fla.